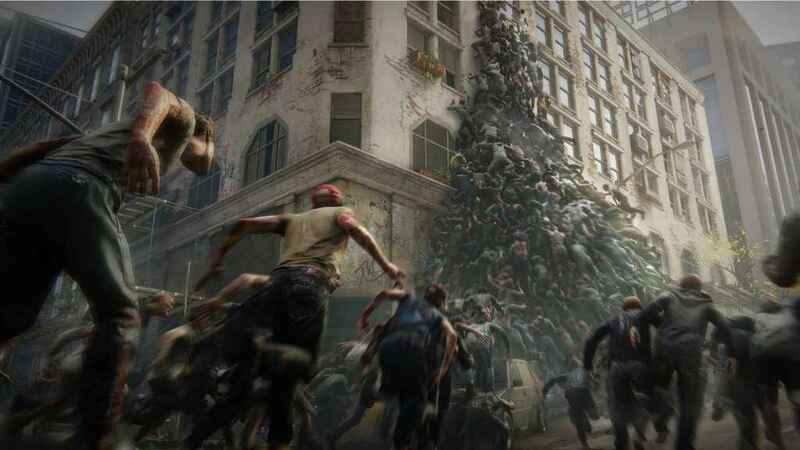 The latest trailer for World War Z from Saber Interactive has been released. This time, we get to take a look at Player vs player vs Zombies (PvPvZ). World War Z is based on the Paramount Pictures’ movie from 2013. Zombies are attracted to sound and cause chaos in the streets of New Jersey, USA! The four-player co-op campaign for World War Z extends to other areas too, including Moscow and Jerusalem as players team up with friends to stop the undead. In addition to setting up traps and creating barriers, you’ll be using an arsenal of high-powered weapons to stop the zombie hordes from invading.